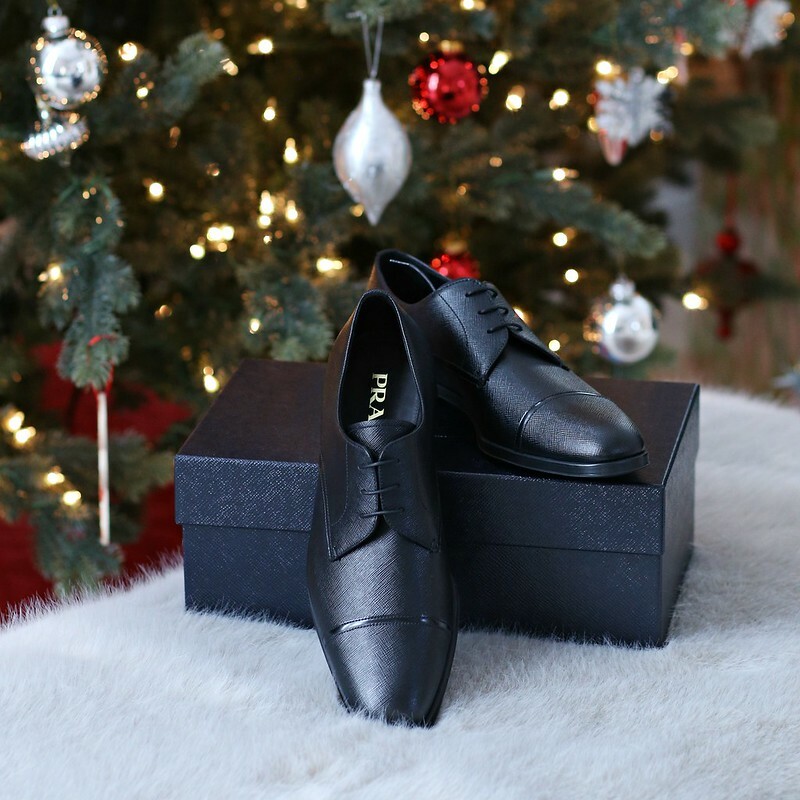 Sharing what I got for my husband this Christmas as well as some of his absolute favorites just in case you're still looking for that perfect gift for the men in your life. Just a little background, we don't actually buy clothes for each other. We buy what we need throughout the year. As far as clothing goes, my husband is a creature of habit. If he finds something that works for him, he buys multiples. Half of his closet fills with these non-iron shirts. He used to purchase work pants from Banana Republic as well but they changed the cut recently and they no longer work for him. However, he found a new favorite (I think he has all 4 colors). 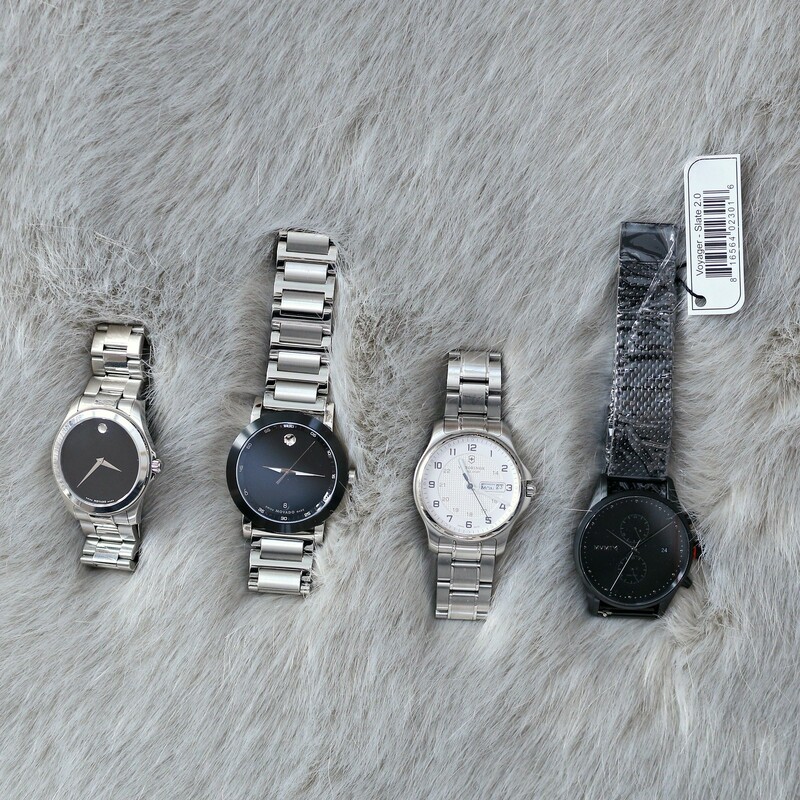 Christmas is the time we usually gift each other something special. Something we don't necessary buy for ourselves. He loves leather goods and cold weather gear. 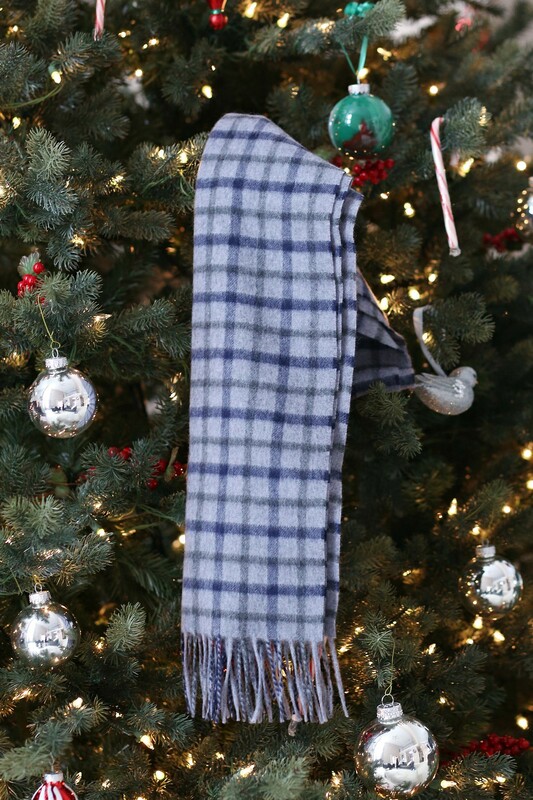 I also picked up this key holder as a stocking stuffer knowing how obsessed he is with keeping everything scratch-free =) I already got my Christmas gift this year so I am not expecting anything else lol but below are a few things I picked up for him this holiday season. 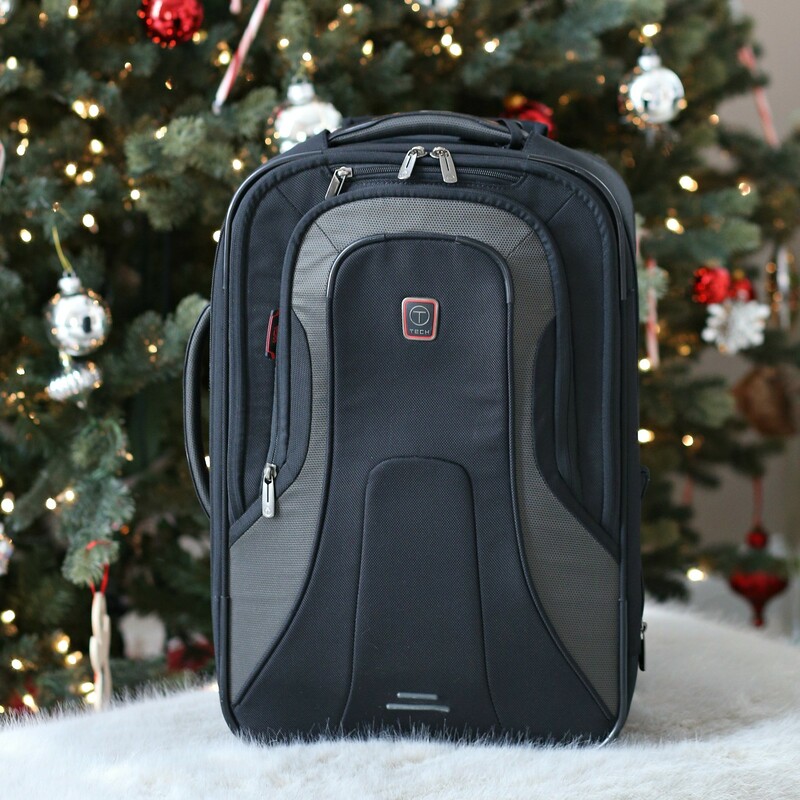 - Tumi T-Tech carry on - My husband travels more than the average person and this luggage has been through more than 100 trips for sure (he took 46 trips last year and about 30 trips this year). This luggage is 4 years old and it's still going strong. 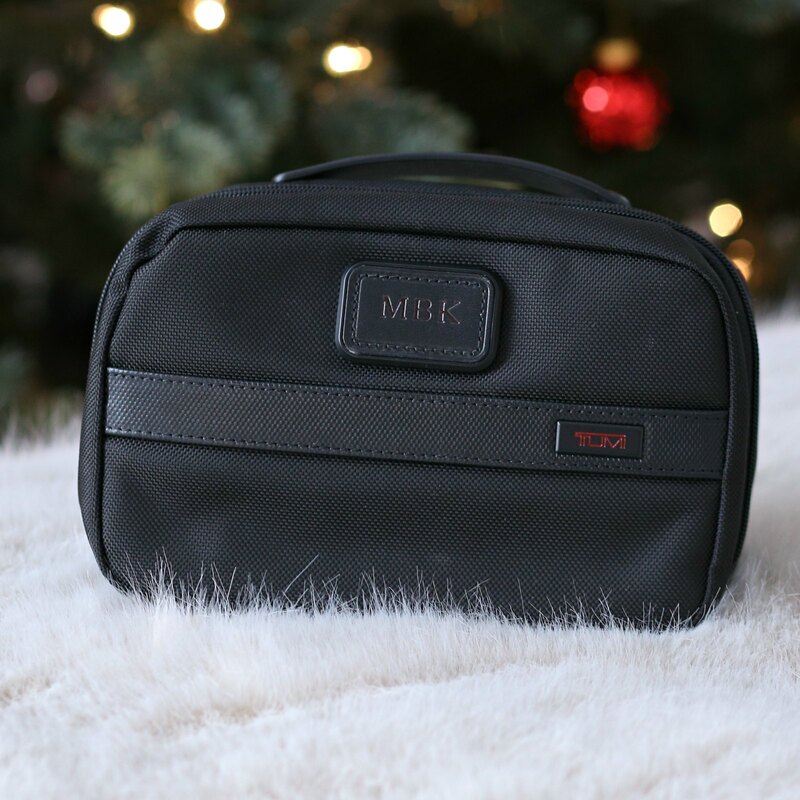 - Tumi travel kit - I picked up this travel kit for him a couple of years ago and he's still enjoying it. It's compact yet can hold all his essentials. - YETI stainless steel insulated tumbler - We discovered this recently and have quickly become a huge fan. This tumbler has over 15000 positive reviews for a reason. It's incredibly durable yet lightweight and keeps any beverage cold or warm all day.